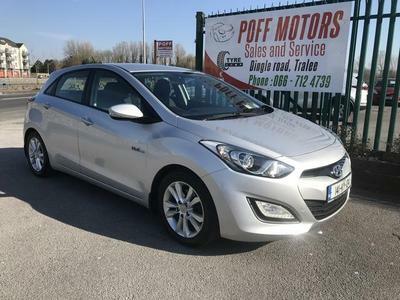 This Hyundai ix35is in great condition, very low kms. Very high spec including half leather seats, reversing camera, alloys, fogs and bluetooth. Low road tax of only €280 per year. This Toyota Auris is in good condition. 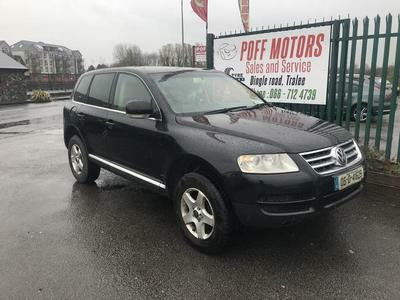 1.4 diesel with low road tax of only €200 per year, very reliable and fuel efficient. Bodywork and interior in great condition. 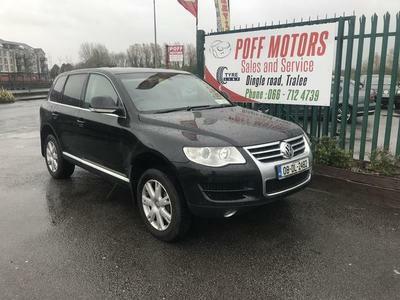 Ask about our finance options available to suit all types of credit history (good or bad) Poff motors Dingle rd Tralee Co Kerry A family run business for over 30 years S. I. M. I registered All our cars are locally sourced either from existing customers or from local main dealers. All cars come fully serviced and warrantied.